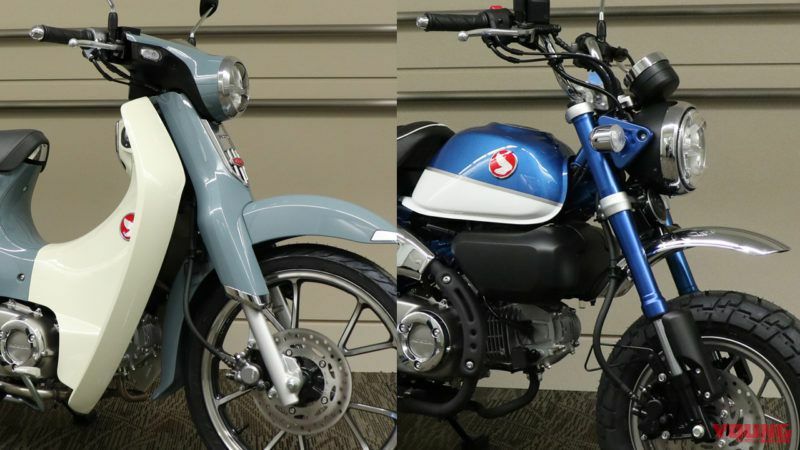 At the Honda’s new spring business meeting where “Super Cub 50/110 · Street” was announced, the new colors of Super Cub C 125 and Monkey 125 were also announced. 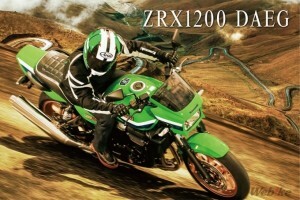 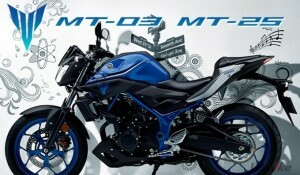 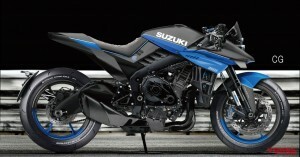 Both motorcycle are fresh colors of blue series. 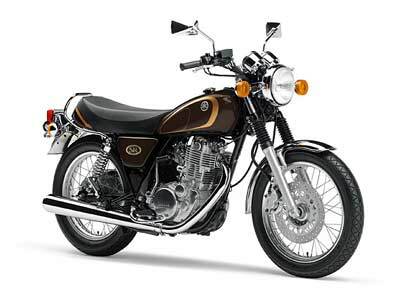 Firstly from C 125. 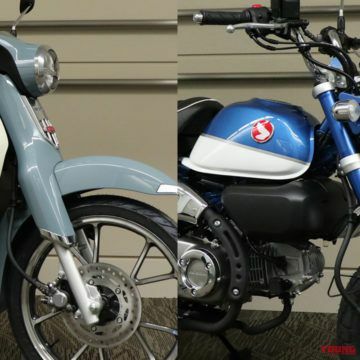 The new color is a two-tone gray and white, and the gray is characterized by a slightly bluish candy color. 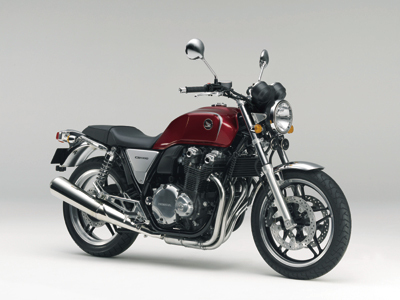 Existing color · Pearl Nir Taba Blue’s iconic red sheet changes to gray two tone. 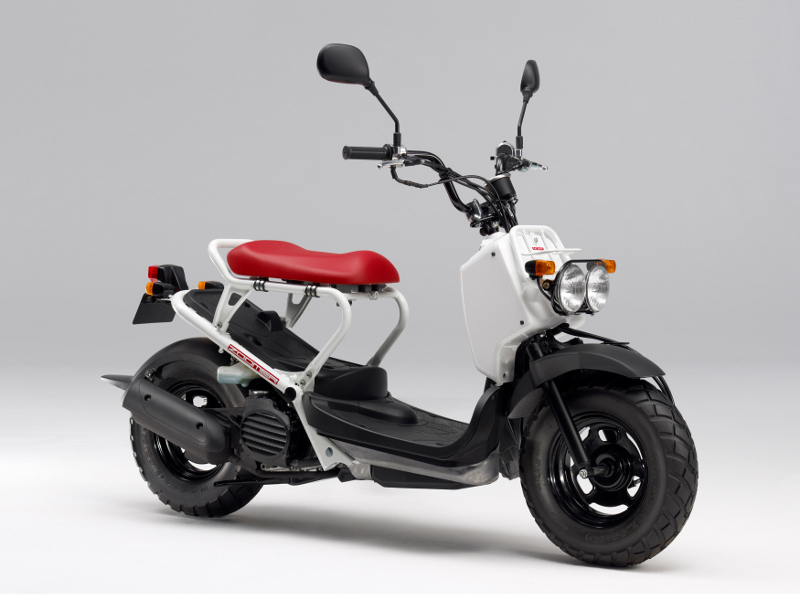 Actually, this body color, C125 producing country · Thailand has already been sold (black × white, red × white also exists), it will be introduced to Japan as well. 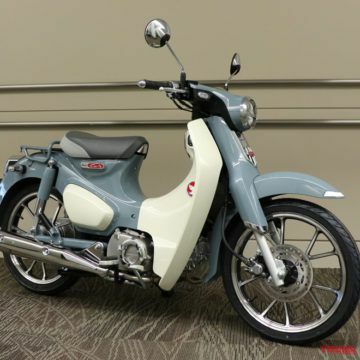 In introducing this gray, it is unknown whether the existing color · Pearl Nirv Taba Blue mentioned above will continue or not at present. 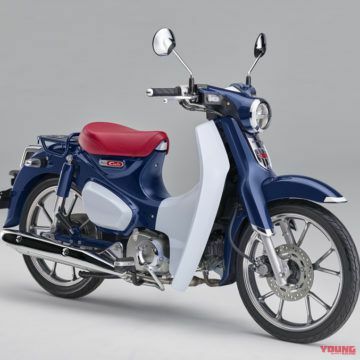 [Super Cub C125 (new color)] Release will be around June. 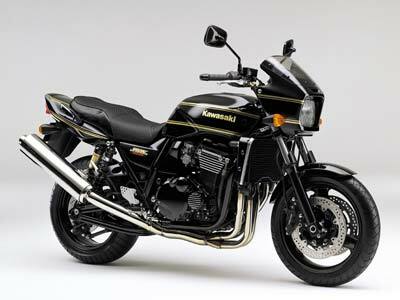 Assume the current equivalent tax of around 400,000 yen. 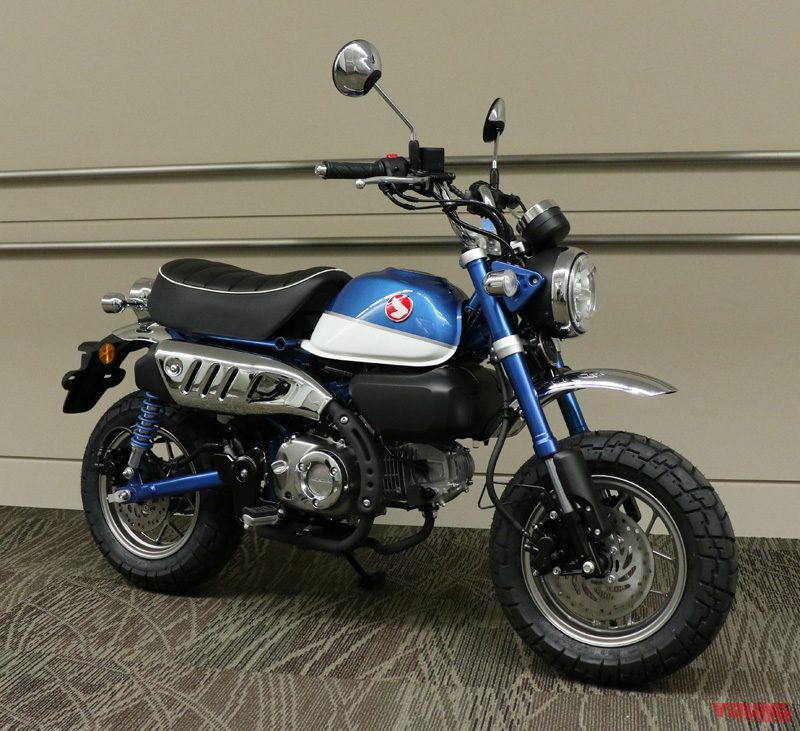 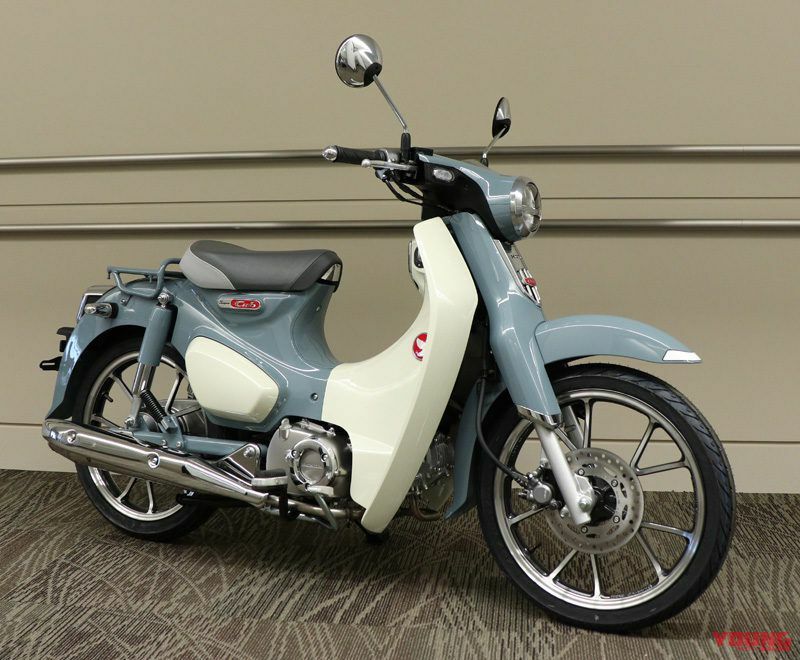 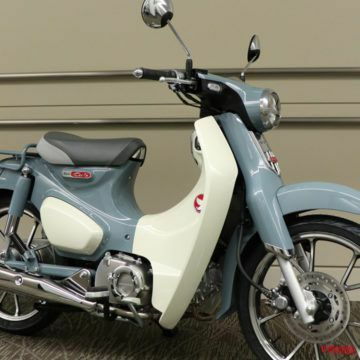 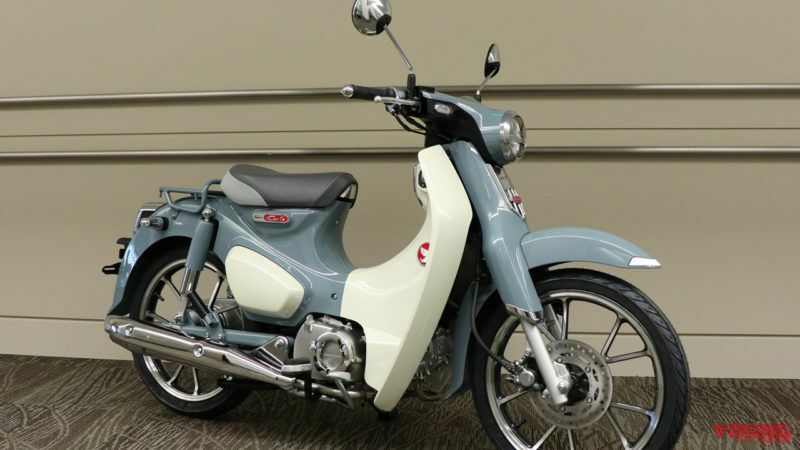 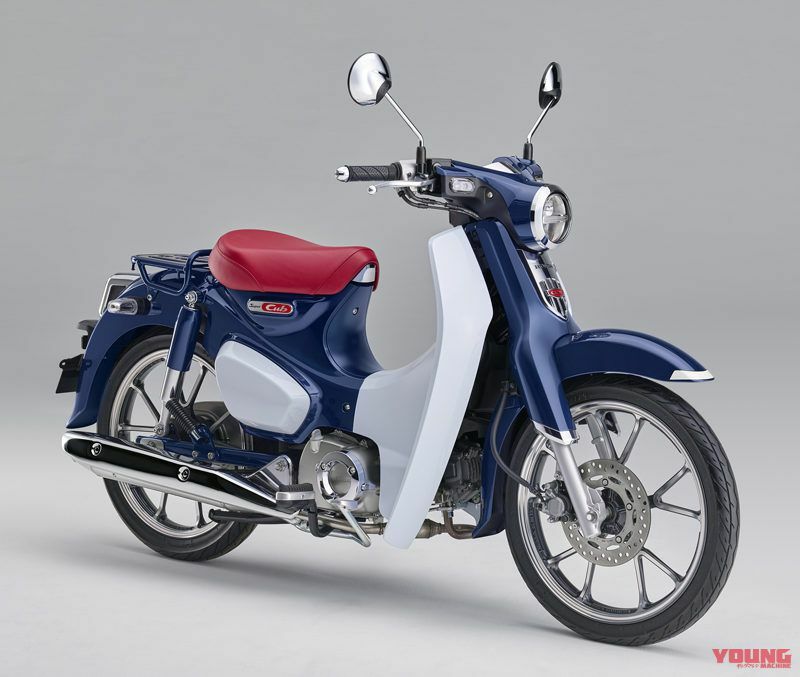 [Super Cub C125 (Existing color · Pearl Nirva Taba Blue] Price including tax is 399,600 yen It features the red seat of the first Super Cub · C100 motif. 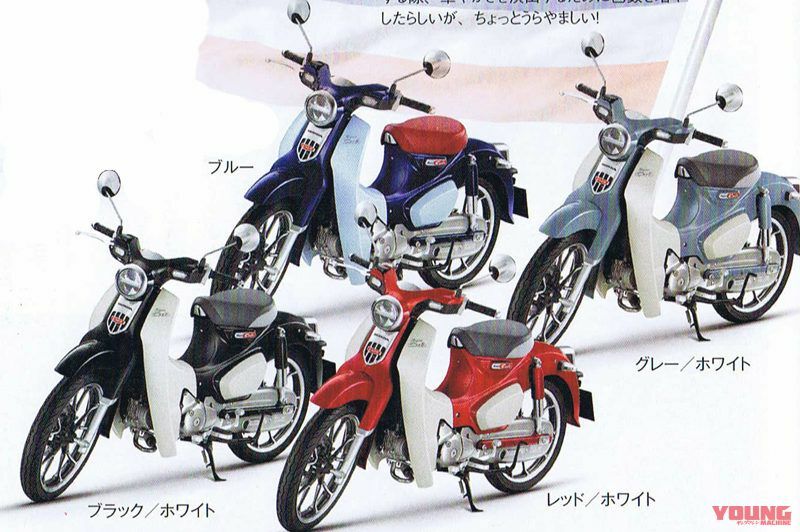 Four colors set for C125 in Thailand (Young machine ‘September 18 issue · From separate appendix). 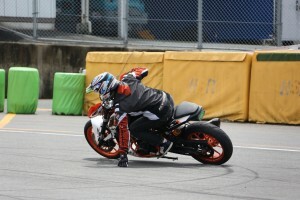 Red and black look good! 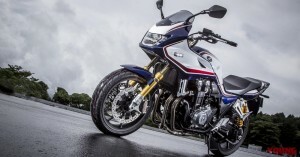 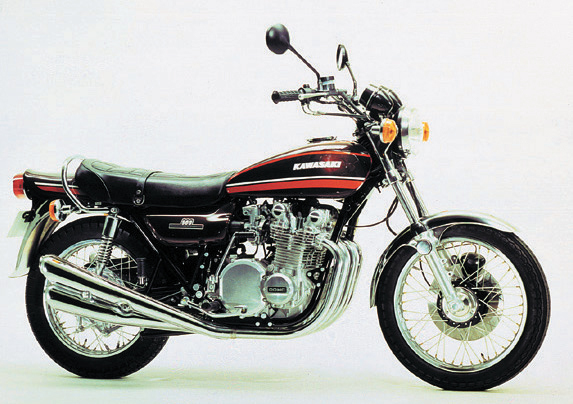 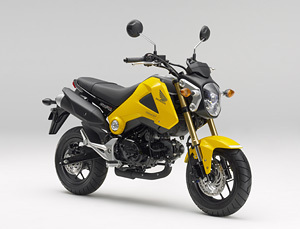 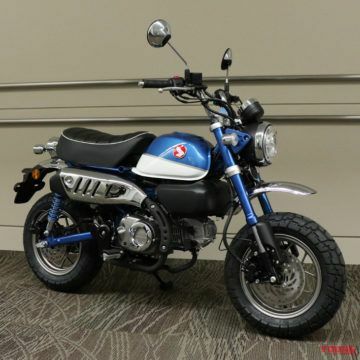 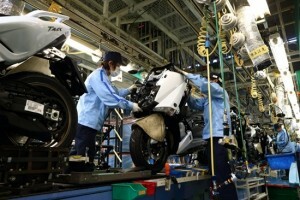 This is similar to the new color of Monkey 125, and blue and black which are not in the Japanese specification exist in the Thailand specification, and this form to introduce this former into the country. 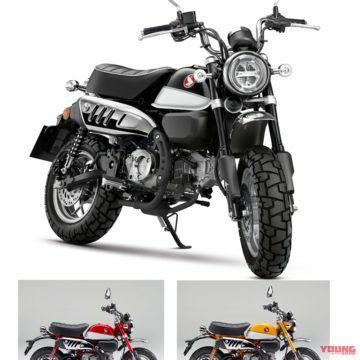 Because the monkey has the same color as the body color, such as the frame and the front and rear suspension, it can be said that the annoying options increased for those planning custom such as allpen pen. 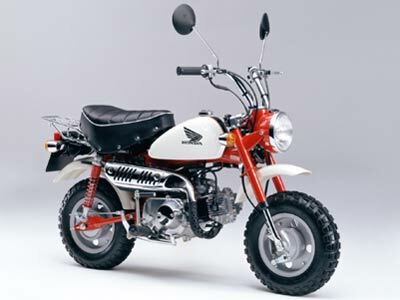 It is unlikely that there is no functional change in both C125 / Monkey. 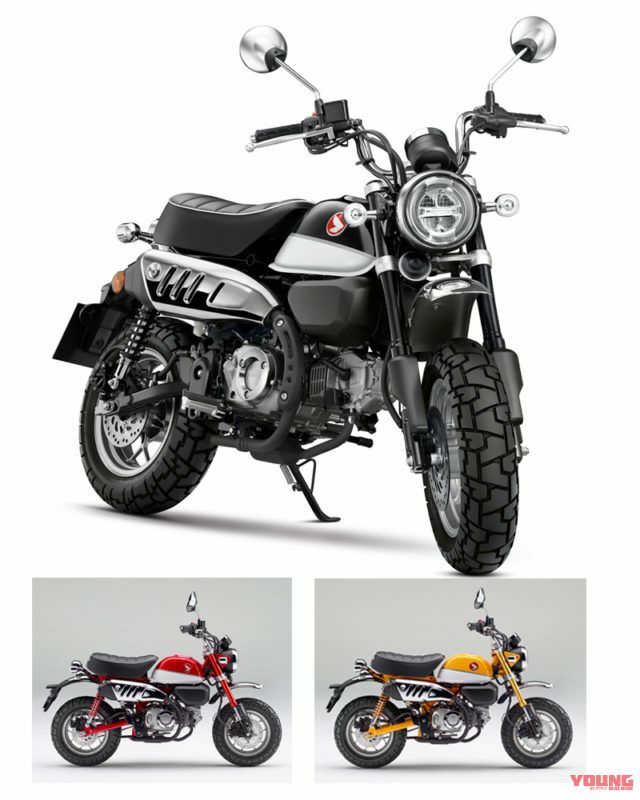 [Monkey 125 (new color)] This will be released in July. 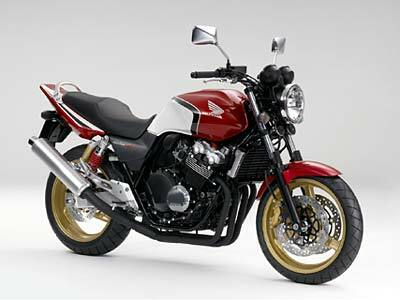 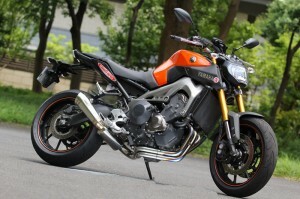 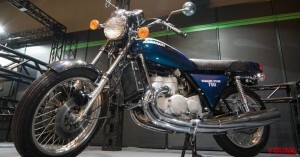 The price is expected to be about 400,000 yen including tax at present. 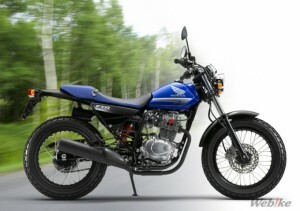 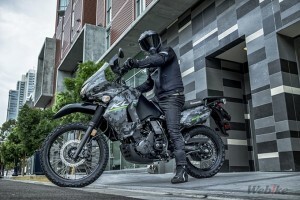 Black color of Monkey 125 that exists in Thailand specification. 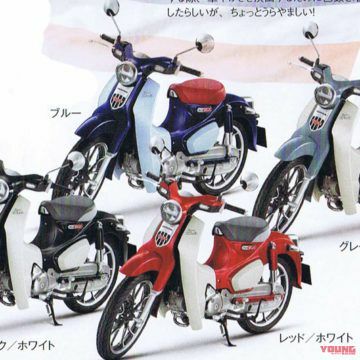 Two colors of red and yellow which are also developed in Japan are added, and four colors are on line in the field.